I have been writing about my desire with pearls in the last couple of months. 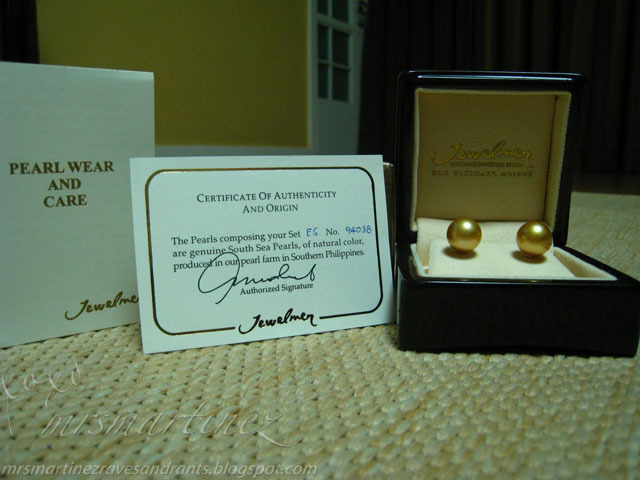 I was losing hope and was waiting in vain lol After months of agony, I was able to buy a pair of pearl stud earrings from a reputable South Sea Pearl seller here in the Philippines, Jewelmer. I am very happy when the SA of Jewelmer Shangri-la Mall, Joy, texted me about the 25% mark down they are having until May 2 which, incidentally, is my birthday! Finally, the stars are aligned and I am thinking I can get my studs at a more reasonable price! 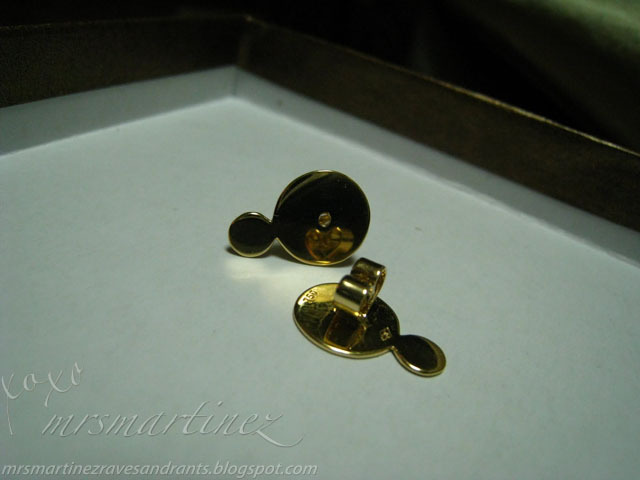 It was in their Eastwood Mall branch, assisted by Christine Flores, where I got my gold pearl studs . Help Save Palawan Seas Foundation, click here. 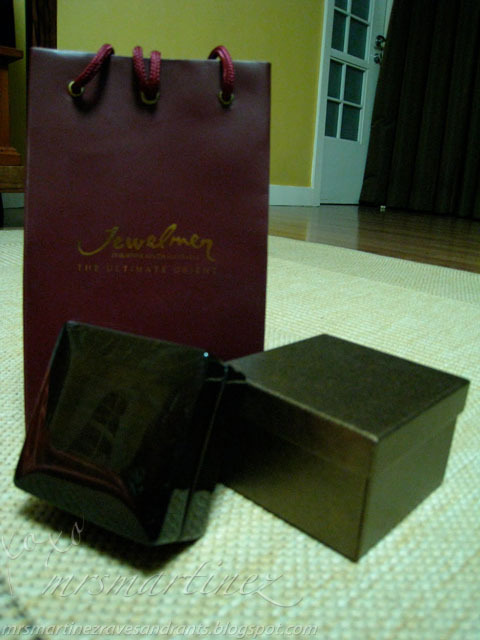 Jewelmer pearl care kit, click here.